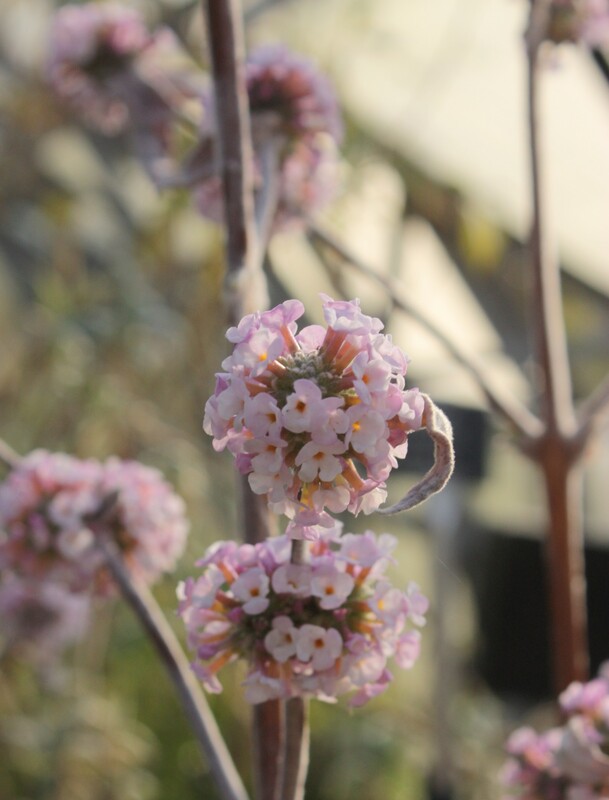 Buddleja tibetica forms a sparse growing shrub with lilac – blue flowers, which fade as they open, on the previous year’s wood in early spring. 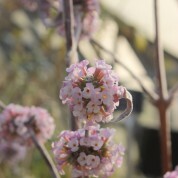 Although root hardy this species is best grown in a pot and given winter protection. 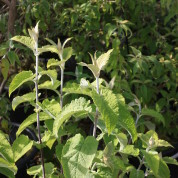 Named and described in 1911 by Scottish botanist William Wright Smith, the first plants were introduced to the UK by Lord Wigram in 1931 as B. hastata. Modern taxonomic processes have split the species and B. tibetica exists in its own right although some sources still list it under B. crispa. 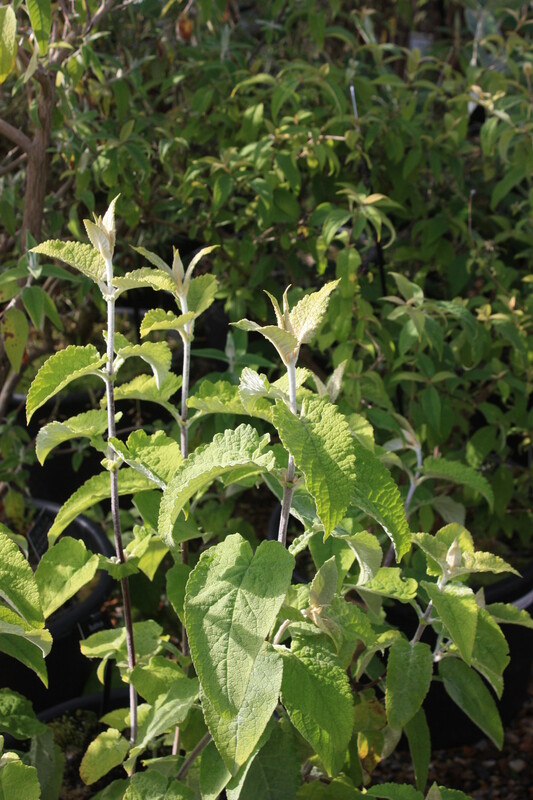 A native of Tibet and into SW China, it can be found among scrub, in woodland edges andalong stream banks.